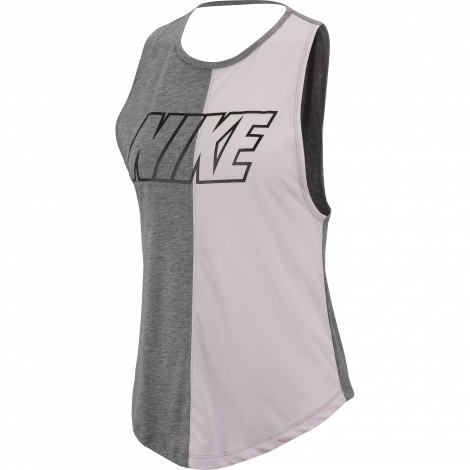 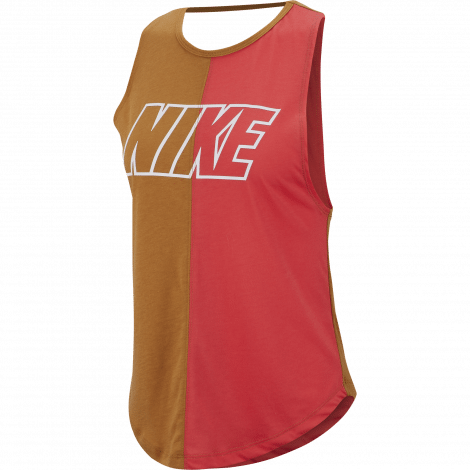 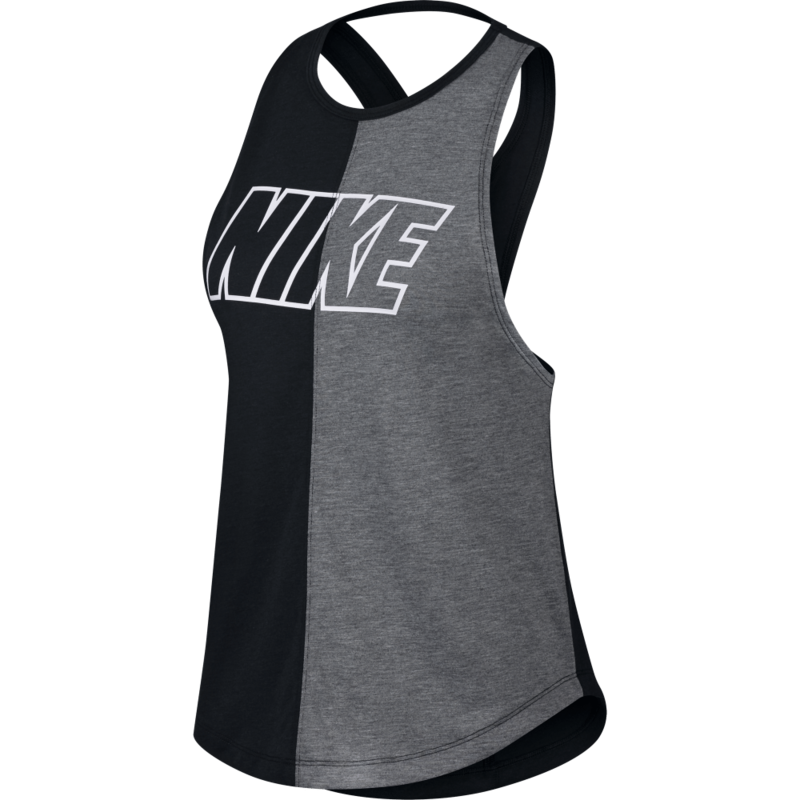 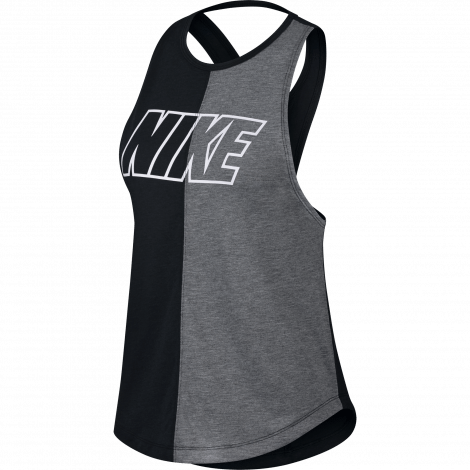 Kick your run into high gear with the Nike Miler Women's Running Tank. 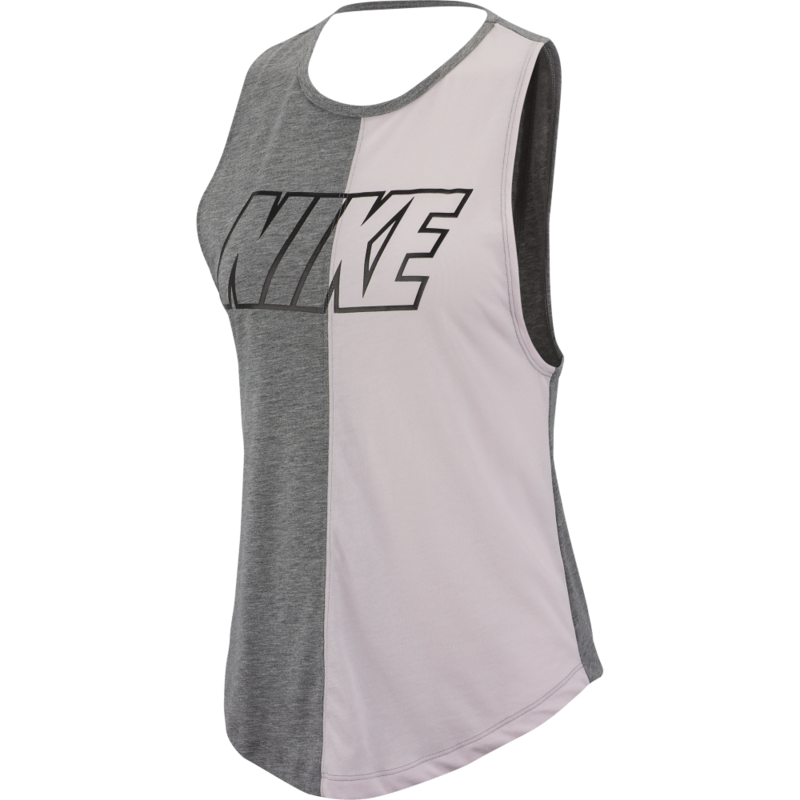 The color-block design gives a vintage feel, while sweat-wicking fabric cools your route. 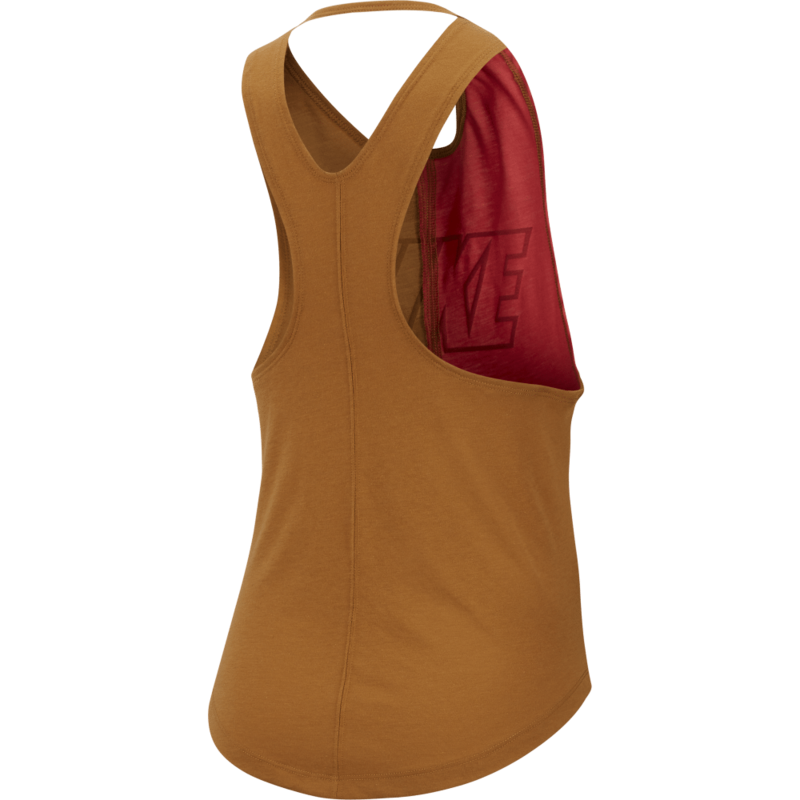 The dropped back hem and wide armholes offer flattering coverage. 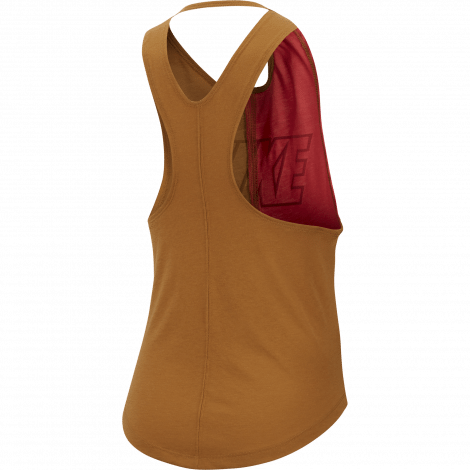 Cutout at the back enhances ventilation. 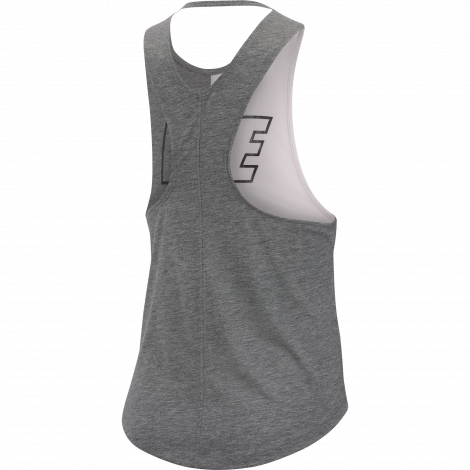 Curved hem keeps you covered. 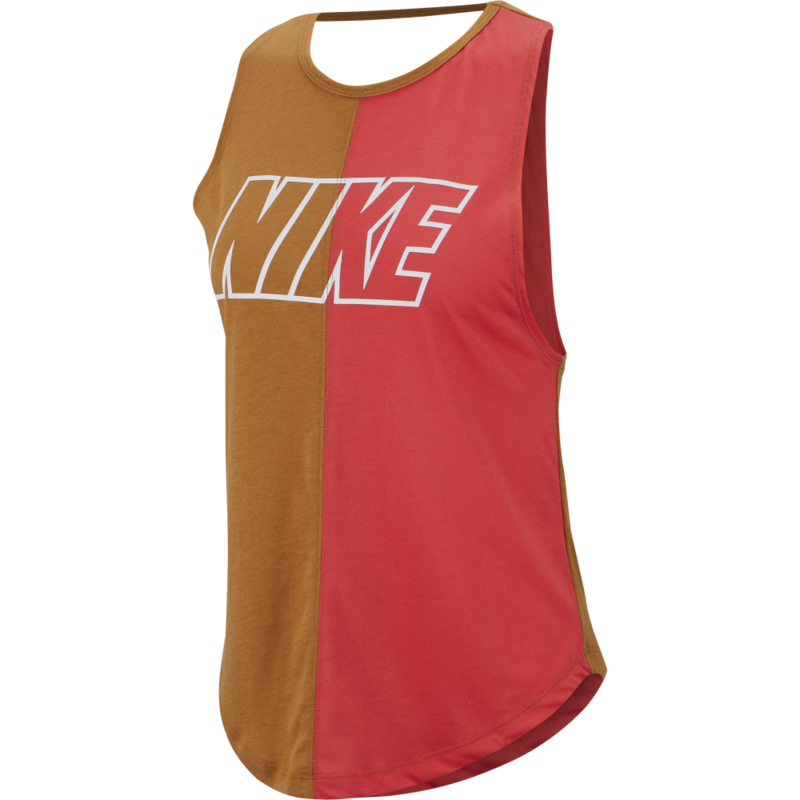 Color-block design with the seam down the center gives a vintage feel. 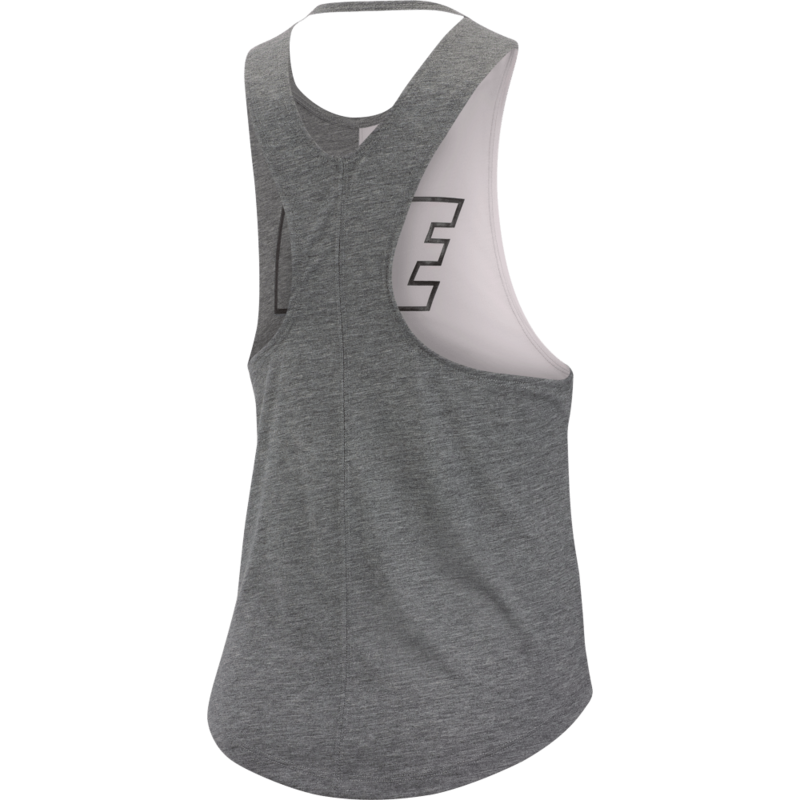 "Nike" graphic is featured across the chest. 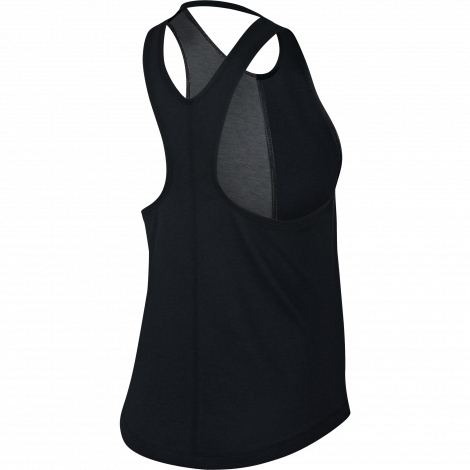 Racerback design stays put and lets you move freely.